Right now you can get this Neat-Oh! 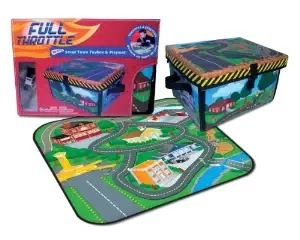 ZipBin Full Throttle Small Town 220 Car Toy Box &amp; Playset w/ 1 Car for ONLY $8.91 (Retail $22.99)! 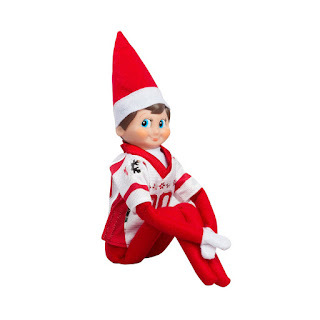 This year carrying the Santa & Elf On The Shelf Tradition is going to be a little hard, since last year many questions and uncertainties came up as my kids are getting older! 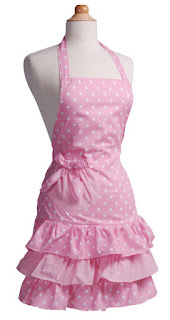 So, this year I wanted to change up a few things and ordered Elf On The Shelf Clothing & Accessories since I can't sew! A few of my favorites I know my kids will ♥ is the Claus Couture Collection Game Day Jersey for $7.32, Claus Couture Collection Aviator Jacket and Goggles for $14.50, Claus Couture CollectionA Winter Set $17.50. 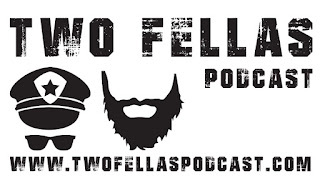 If your interested, head over and browse around! Now through October 4th, Amazon is offering up an additional 20% off select Halloween Costumes for the Entire Family with promo code TRICKTREAT at checkout. Keep in mind that this discount only applies to products sold and shipped by Amazon.com. You can get the Disney Frozen Anna Musical Light Up Dress priced at $11.32 (reg. $34.99), so just $9.06 after promo code TRICKTREAT at checkout! OR, if you’re planning on spending $25 or more, consider snagging this Disney Frozen Elsa Coronation Dress for just $5.12 (reg. $24.99) after promo code TRICKTREAT! Plus, get FREE shipping on a $35+ order OR snag FREE 2-day shipping (no minimum!) with Amazon Prime. Today Michaels can get 50% off any one regular price items with promo code 50AUTUMN15 at checkout. Coming up October 3rd from 1-4pm Buy a 9" Craft Pumpkin by Ashland for $7 and the supplies are FREE! Heading to Target this week? You will want to grab this hot deal! 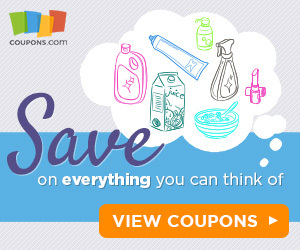 Final Price: FREE after coupons and gift card! *This may not be included in the $10 gift card offer at all Target’s so ymmv. Today - The Children's Place is offering an Online Exclusive Event with Everything 40% off Plus 50% Off Graphic Tees, Basic Denim, Leggings and More with code ONLINE40 at checkout. 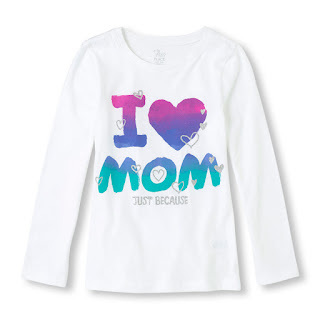 For example this Long Sleeve I Love Mom Graphic Tee is ONLY $5.25 (Retail $10.50). Today only get 45% off New Balance Clothing and Shoes for the whole family! I found shoes as low as $13.66! There are some really good deals, so hurry over to get the best selection! Right now select Bella Small Kitchen Appliances are on sale, plus use code YH89W for an extra 10% off! Head over and grab your favorites! 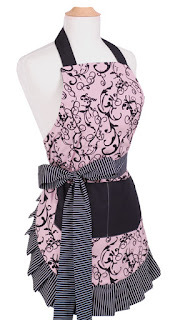 Now through October 1st, Flirty Aprons is offering the Women's Original Chic Pink Apron or the Women's Marilyn Strawberry Shortcake Apron for ONLY $9.99 Shipped (Retail $34.95)! Be sure to select the FREE Standard Mail shipping option at checkout. Also...you cannot have any other items in your cart or you will be charged shipping fees. Wow I have not shared Swagbucks recently but here is a great opportunity! Today is a Kick Off to Swag Code Extravaganza. As Swagbucks closes in on their biggest milestone to date, paying out $100 Million in gift cards and cash, we tried to think of the best ways to celebrate. We've referred with you, we've surveyed with you, and we've even shopped with you, all the while you've earned unprecedented amounts of SB and Swag Ups. But this next promotion is going to be all about you! Nothing fancy, but with all of the fanfare. After all, what would a milestone celebration be without a Swag Code Extravaganza! Introducing the World Of Millions Swag Code Extravaganza! 6 Swag Codes throughout the day worth a total of 30 SB. Please note: The above times are for US only. Swag Bucks is a search engine that offers you the chance to win cool prizes every time you do an internet search, enter a code, etc. It works like Google- actually it is powered by Google! So, if you know how to do a Google Search you won't have any problems using Swag Bucks for your internet searches. Head over and JOIN NOW and start earning! My favorite is Amazon Gift Cards! Each Activity Book is made using heavy black cardstock and includes a 72 page activity book with a pencil. This treat can be personalized using chalk or a white pencil. 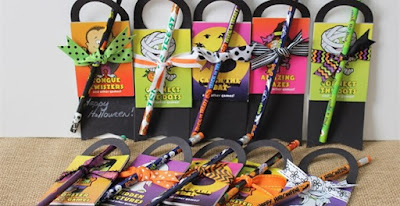 You will receive an assortment of activity books with pencils &amp; ribbon. 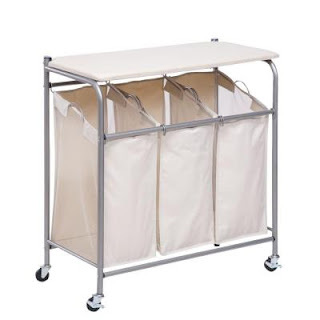 Today - Home Depot is offering Up To 46% Off Select Home Organization Items! Head over and browse around for what fits your needs. 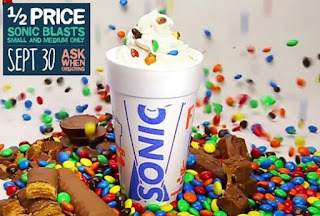 Today is ½ priced SONIC Blasts day!!! Best. Day. EVER. LIMIT 2. Please mention when ordering. Offer includes small and medium only. These are so stinking cute!! 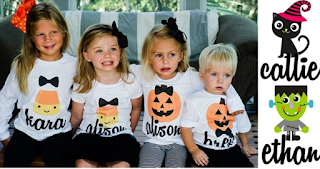 Right now get these adorable Personalized Halloween Iron-Ons for just $4.95! Whether you want something spooky or cute, our NEW Halloween Designs offer some adorable options for your little ones. 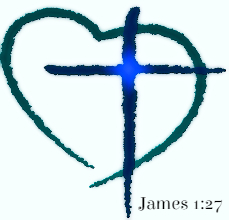 This feature is for one personalized iron-on transfer in your choice of 11 designs and comes with detailed instructions to use with any white shirt or bag. Each design is about 8-9″. Up to 10 characters for name to keep the design looking its best. Colors and fonts will be as shown on each design. Shipping is $2.89 for the first item and $0.49 for each additional item. Save Big on Kids Sleeping Bag Today! Right now get Your Choice: Komar Kids Character 4-Piece Pajama Sets (Sizes 2T - 12) $13.99 - $15.99! These pajamas are sure to delight your child when they see their favorite characters on their comfy bedtime clothes.